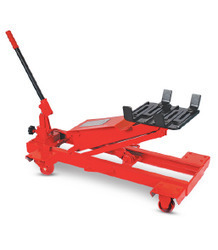 Used for mounting / dismounting gear boxes and can be moved from bay to bay. Our respected clients can avail from us a quality approved the range of Transmission Jack. 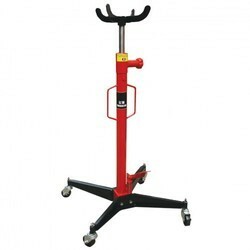 Our company has achieved widespread recognition in providing Engine Transmission Jack.